Allah has commanded us to worship and obey Him, with sincerity, out of reverence, love, and thankfulness. A Guide to Ramadan and Fasting is a concise yet comprehensive guide covering all aspects of Ramadan and Fasting. 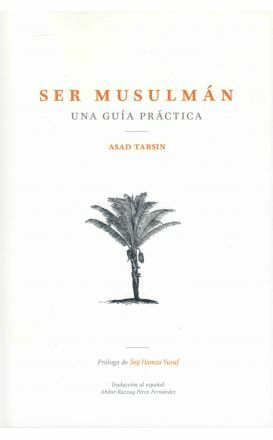 Being Muslim: A Practical Guide - Spanish Translation. This book is a compilation of essential concepts and timeless wisdom compiled from over 20 reliable authorities in Islam, bringing all of these components together in one convenient, easily readable guide.